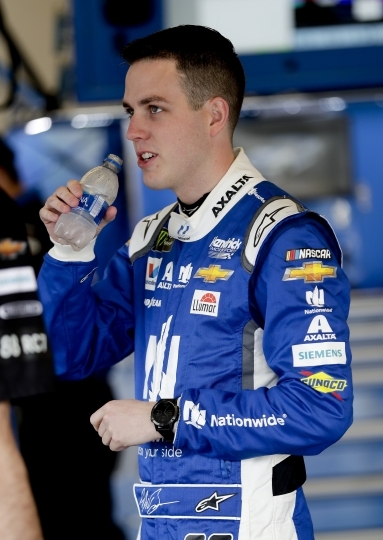 DAYTONA BEACH, Fla. — The most anticipated race for Hendrick Motorsports this season is still on the table: team owner Rick Hendrick vs. 2018 Daytona 500 pole winner Alex Bowman. "If I call him 'scared' right now, it's going to end really badly for me," he said. "I do not think Mr. Hendrick is scared of drag racing my street car. But, I think he's just making sure he embarrasses me and doesn't just beat me by a little bit. He's got to beat me by a lot." Both give him a little extra confidence — albeit tempered — heading into the season opener at Daytona. 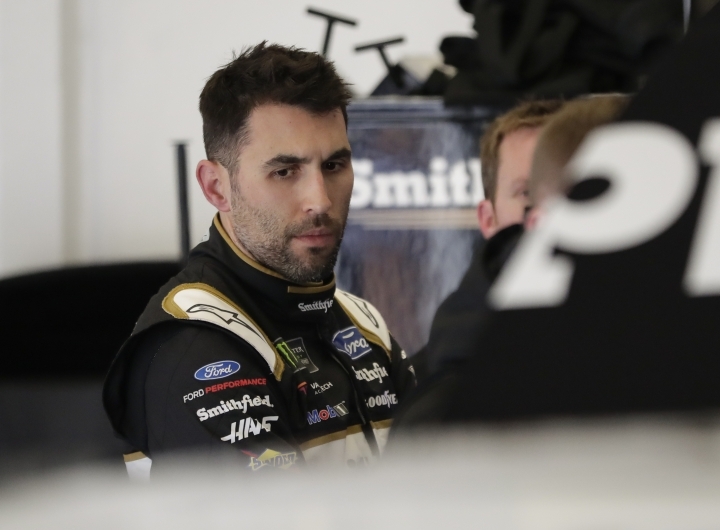 "My kids keep me pretty humble," Almirola said. "My son, I told him I was excited about getting ready to go to Daytona before we flew down here Friday morning, and he said, 'Daddy, I sure hope you win more than just one race next year.' So, my kids do a good job of keeping me in check. ... I try to do a good job of staying level-headed and, in the good times, just enjoy it, and in the bad times, just keep fighting."